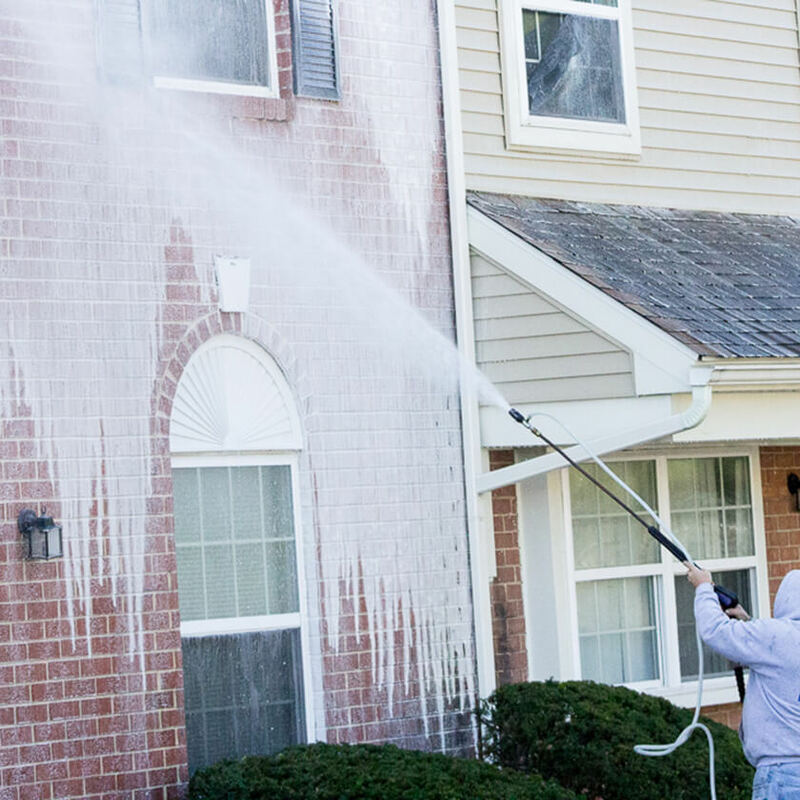 Full Blast Pressure Washing proudly serves the areas surrounding Carlisle PA, Camp Hill PA, Harrisburg PA, Etters PA, New Cumberland PA, Shippensburg PA, Fayetteville PA, Chambersburg PA, and Hagerstown MD with residential & commercial pressure washing services. We offer quality and prompt service that will make your home or office shine! We will work with you on a price that fits your budget, and our work is 100% guaranteed. Our commercial and industrial services include washing building interiors and exteriors, warehouse floors, loading docks, and dumpster pads. We specialize in cleaning parking garages, fuel stations, awnings and windows. We can remove graffiti, rust stains, ice dams from roofs, and gum and grime from sidewalks. We are able to reclaim the waste water from our work to reduce pollution. We can schedule these services for times convenient to you, to disrupt your business as little as possible. Our residential services include cleaning your home's exterior, decks, and awnings. Our no-pressure process will gently clean your roof. We also clean and sanitize playground equipment, clear debris from your gutters, and seal concrete walkways and driveways. 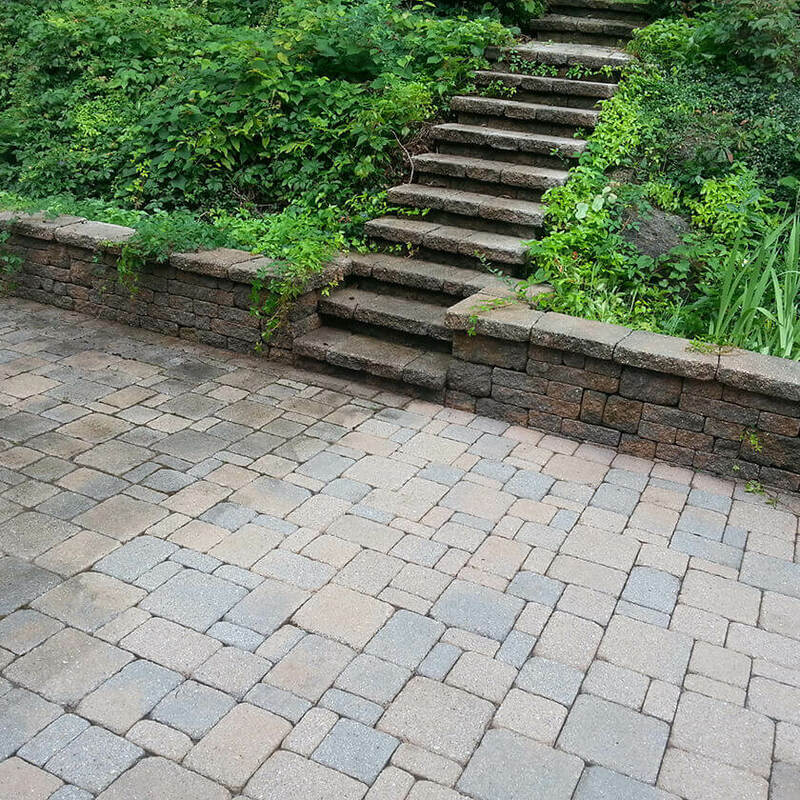 We also stain decks and perform restoration of paver patios and walkways. Our services for multi-unit residential buildings and complexes include cleaning the building exteriors, decks, awnings, and common areas. We use a no-pressure technique to gently clean shingled roofs without damaging them. We remove rust stains and graffiti, restore paver surfaces, and clear debris from the gutters. We clean walkways and remove gum from sidewalks. We can pressure wash high rise buildings, sanitize playground equipment, seal concrete surfaces, and stain decks. We have the experience and knowledge to perform all of your exterior cleaning needs. We work with you on a price that fits your budget without compromising the quality of the job. All of our work is performed in a timely and professional manner. We use only the best line of chemicals and detergents to fit all your cleaning needs. We perform weekend and evening work for your business if it is requested. We are 100% insured and have received some of our knowledge from the best in the business. I am writing this letter to recommend the services of Full Blast Pressure Washing Company. This was the first time I have utilized a pressure washing company and I was very pleased with the results and the service Full Blast provided. 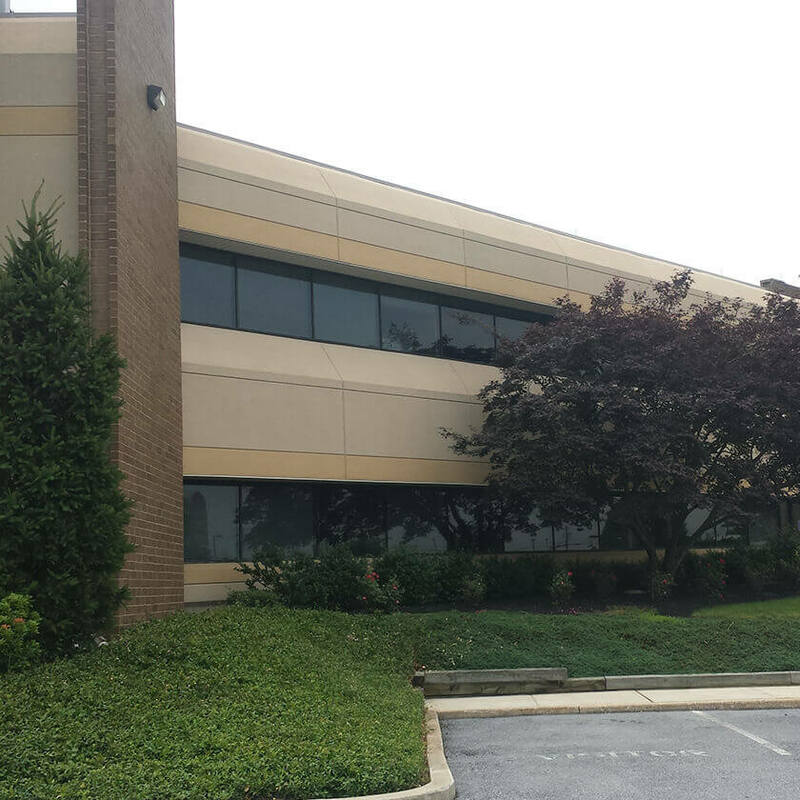 The company responded quickly to request for estimates for our Distribution Centers in Hagerstown and Cumberland. Once approved, service dates were scheduled quickly and around our schedules. Best of all Full Blast removed decade’s worth of dirt and grime to give both buildings a fresh appearance. I would definitely recommend, and use again, the team at Full Blast Pressure Washing Company. We have 17 three story buildings in Shippensburg PA that Full Blast has been cleaning the decks on for the last 4 years, they have done an excellent job with competitive pricing & great personal, they are there when they say they will be & they finish on time. I would highly recommend them to anyone. Creekside Court & Madison Court Apts. I was impressed by the difference the cleaning made. I did not expect it to get that clean. The principals and even a school board member commented on how much better it looked. Not sure if you kept any before/after photos, but that would be neat to see. I also thought your rates were very low, which helped from a budget standpoint a lot. Thank you! I got a number of estimates. This one was the best and I was not disappointed. Crew showed up on time. They were courteous and friendly - respectful of my property and did a great job in a short time. I would definitely hire them again. Way to go!!! Very happy with the results of the pressure washing on the vinyl siding and the sidewalks. My only negative comment was I wish they would have closed the outside vents that the water opened by the pressure. I will use you again next spring.